MRT is popular in Singapore and more than a public transport system, this becomes an icon of Singapore too. But if you don’t know how to take advantage of this system, you will have to spend more time and money in this expensive city. The MRT system covers most of the places in Singapore. You probably can visit favorite sightseeing by using this system without spending too much money on other transportations. According to a report, more than 2 million passengers are using the MRT system every day, from 6 AM to 11 PM. With new sightseeing like Gardens by the Bay, the government indeed reacted quickly to build the new Gardens by the bay MRT station to help travelers reach to this new highlight. Where is the Gardens by the bay? It is considered one of the newest attractions in Singapore nowadays. It was built 5 years ago, since 2012 and is widely known as a huge and beautiful garden located right at the Marina Bay’s heart. The Gardens by the bay occupy 101 hectares and comprise 3 waterfront parts which are Bay Central, Bay South, and Bay East. Of which, the second one is indeed the largest garden with about 54 hectares. It is a wonderful design of the UK-based architecture firm named Grant Associates. As a matter of fact, this garden can showcase the lovely garden artistry and tropical horticulture, along with an amazing display of colored foliage and tropical flowers. 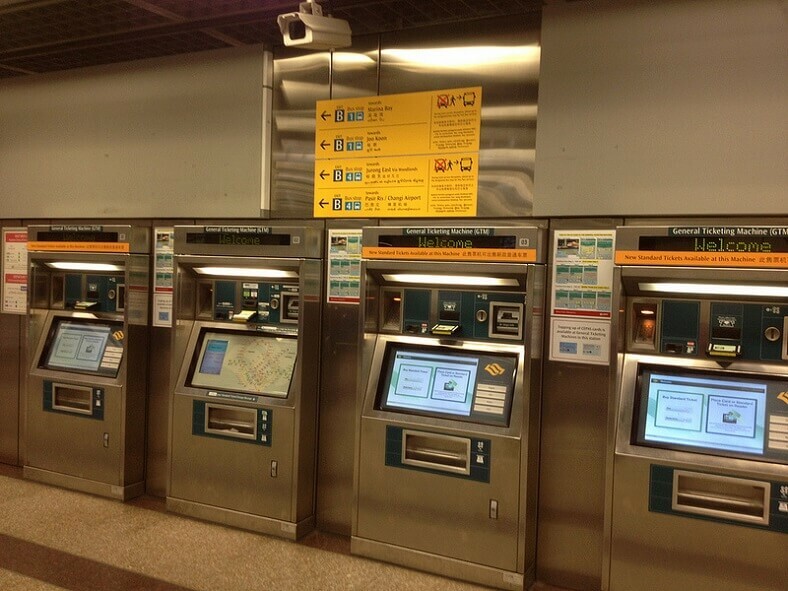 How to buy MRT ticket when traveling in Singapore? Normally, you can purchase a ticket at the station. However, there is a more convenient and cost-saving way, which is buying an EZ-link card. You only have to buy this card and don’t have to worry about the currency exchange. This card is valid for 5 years and can be used for any public transport in Singapore. 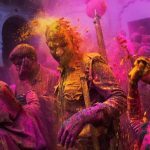 Moreover, it helps you save your time when you have to take more than one train, and of course, Singapore might be worth visiting again in 5 years. To buy this EZ-link card, you can look for the Passenger Services at the MRT station and ask for it. This card costs you 12 SGD and already has 7 SGD in an account. You can recharge your card at the counters or via an MRT machine. In my experience, it’s better to do it at the counters to avoid mistake. When you buy this card, an instruction map for MRT is given free for you, so it’s actually convenient. The card has a cute design that can be considered as a souvenir from Singapore. 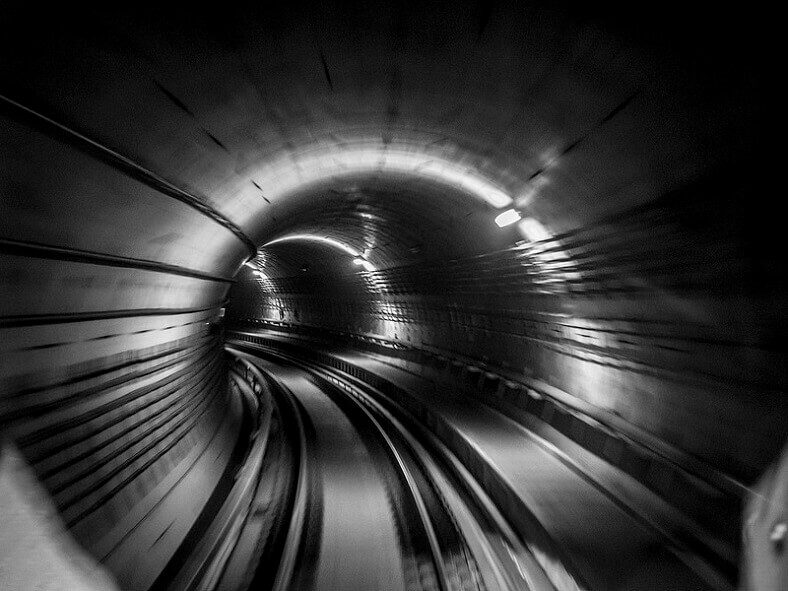 • To save your time, it’s better to arrange your itineraries and places follow one MRT line. 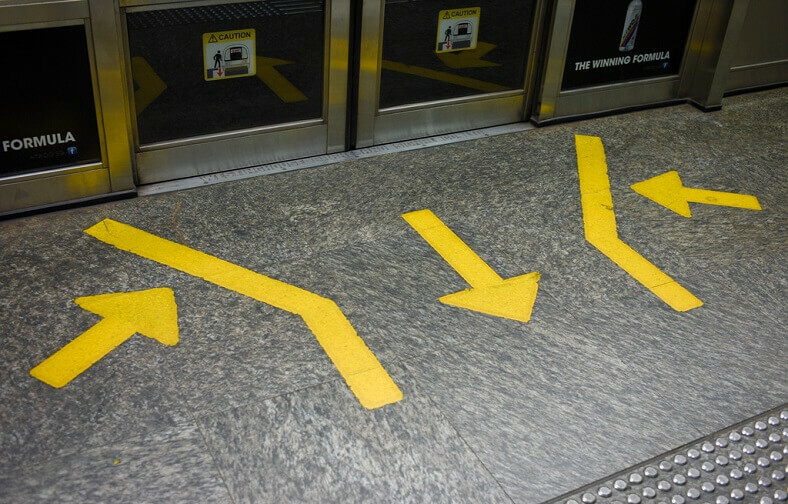 • If you don’t know exactly where to get off, pay attention to the announcement or follow the arrow line on the ground, which is really informative and easy. • Do not cross the yellow line and wait for other passengers get off then you can get in. • Eating and smoking are not allowed on the train. You can catch any line that suits you and chooses to stop at Bayfront or Marina Bay. In fact, you can take the train from Lavender, China Town or Bugis MRT to the Gardens by the bay MRT. Then you can walk to the Garden by the bay thanks to many instructions around the MRT station. Once you get the Garden, you can choose to take an electric car to take you right to Flower Dome or Cloud Forest. For more convenient, it’s better to buy a ticket online, which is cheaper and you don’t have to wait in a long line. The ticket is already included Cloud Forest and Flower Dome. The OCBC Skyway you have to buy an extra ticket. This place open from 09 AM to 09 PM but the best time to go is afternoon when the sun is down, and you can enjoy the music performance in combination with seeing the light of the Supertree Grove The bridge connects between Marina Bay and the Garden by the bay is a must see place to capture the whole view of the bay and those giant trees. 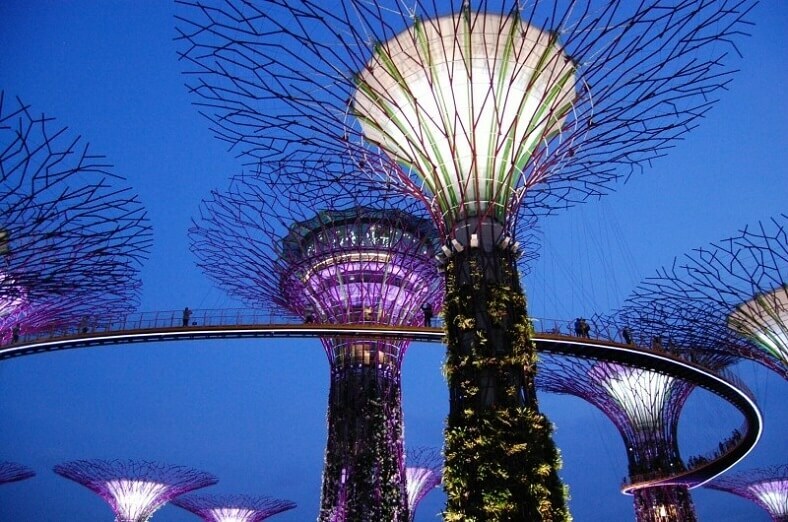 Gardens by the bay MRT will make your trip in Singapore much easier and bring to you a new culture of travelling. If you can adapt to the MRT in Singapore, you will find this country more amazing and blending in the crowd will be easier.